A Non-Functioning Dryer? Call us to get your appliance back in working order. Don’t let a faulty dryer stop your daily life. In addition to adding stress to an already busy schedule, your dryer not working can prevent you from wearing clothes, adds extra time in your busy day to go to a laundry mat to dry your clothing and can potentially be a fire hazard. Faulty dryers should be addressed immediately. Gulf Coast Appliance Repair will thoroughly examine your dryer to make sure that it works properly and your house is safe from dangerous lint fires. Even if your dryer problem isn’t a serious fire hazard, a faulty dryer causes headaches. Damp clothes or noisy machines are not something homeowners want to deal with. Don’t accept an underperforming dryer. 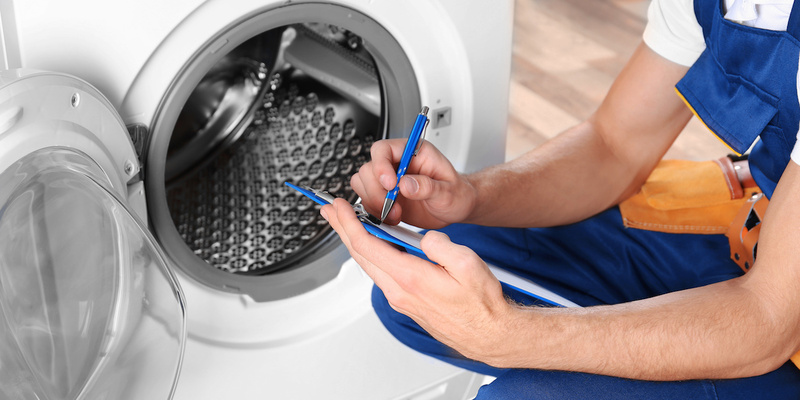 At Gulf Coast Appliance Repair, we strive to offer efficient repair services. We will finish the job in a timely and professional manner, guaranteed. When you need dryer repair in Pinellas County, our experienced professionals are here to help. We service all makes and models of dryers. Contact us today at 727-510-3524 to schedule your repair service!